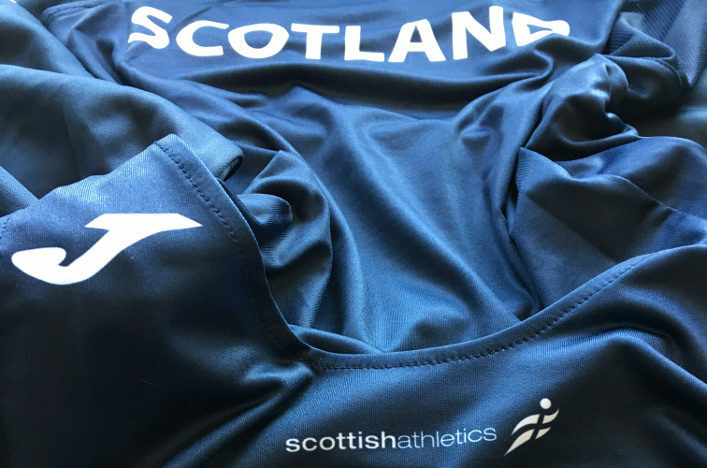 scottishathletics are once again delighted to announce another Scotland international opportunity for 2017 in road racing. 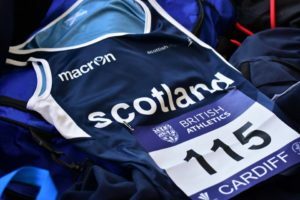 There’s a half marathon event coming up in Denmark in May and we’re delighted that this event was last year added to those other fixtures outlined in the Road Running and Cross Country Selection document. 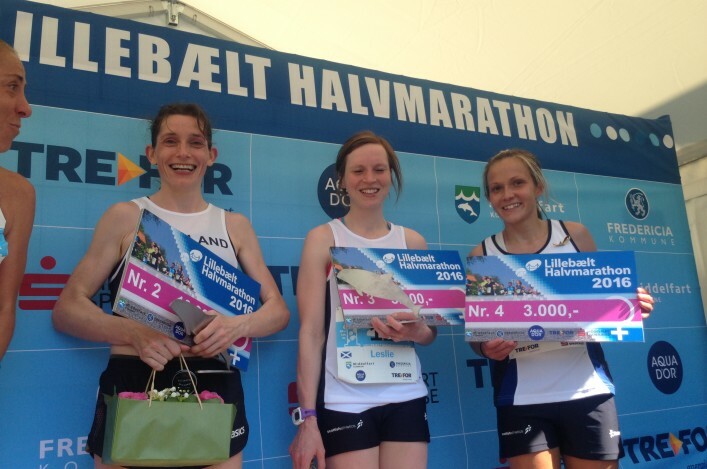 And we can now confirm Scotland will send teams to the Lillebaelt Half Marathon races in Denmark in May. Following discussions with the race organisers, it has been decided we can send teams of three Senior Men and three Senior Women to race on Saturday 6 May. 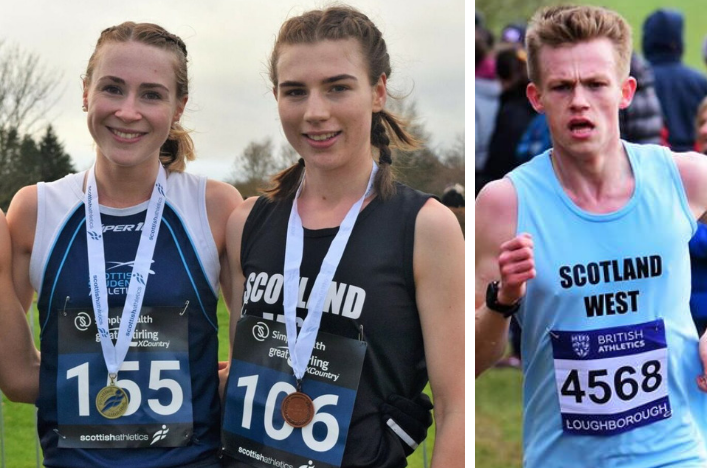 Hayley Haining was runner-up last year and Andy Douglas took third in the men’s race. We are looking for those by 5pm on Monday (April 3).